This week, Toyer Strategic successfully held a community meeting with property owners adjacent to a proposed logistics park in Lacey, Washington. 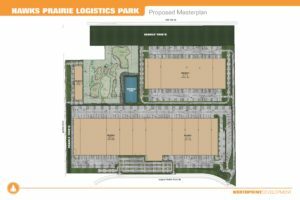 Toyer is one of the project consultants supporting the entitlement of the Hawks Prairie Logistics Park – a project that would create around 1.9 million square feet of warehousing and distribution space on 131 acres. An economic impact analysis produced by our firm estimates that the project could result in nearly 900 direct, indirect and induced jobs at full-build out of all phases of the project. Lacey, Washington has a population just over 49,000 and sits on the Interstate 5 (I-5) corridor south of Tacoma, Washington and immediately north of Olympia (the state capitol). 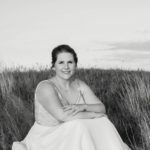 We’re excited to announced that Anna Leidl has joined our team as a research intern and will be supporting a number of our economic development and marketing projects. Anna, a native of Saskatchewan, Canada, is a sophomore at Iowa Wesleyan University where she is double majoring in Psychology and Marketing while playing volleyball and softball for the Tigers.